As one of Cleveland's most iconic neighborhoods, Tremont is home to several celebrity chef restaurants, eclectic shopping, vibrant art galleries and classic Cleveland architecture. 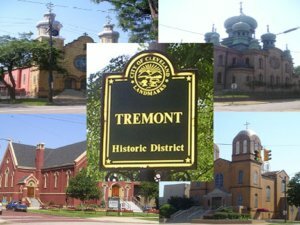 Tremont restaurants include Dante, Dante Next Door, Ginko Sushi, Parallax, Press Wine Bar, Fahrenheit, Barrio, Velvet Tango Room, Ty Fun and the famed Sokolowski's Inn. 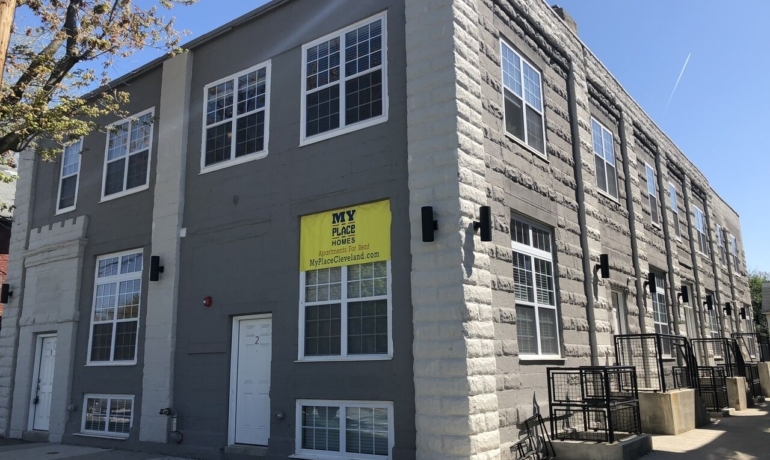 My Place Homes property's are perfectly situated for residents to take advantage of everything Tremont has to offer.